Expert guidance for your cruise vacation! 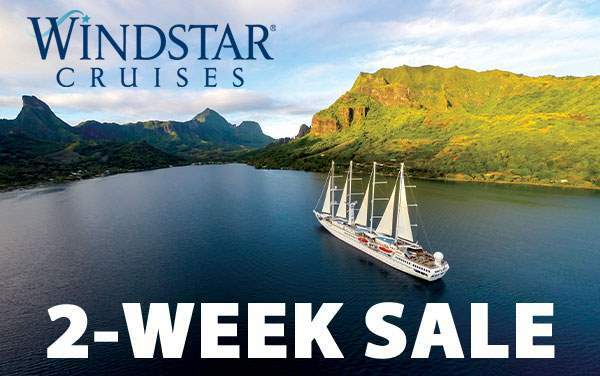 The goal of Windstar Cruises’ staff is to make your cruise experience outstanding and unforgettable. This starts with an impressive crew to guest ratio (1:2 in many cases) and a wide range of onboard services. Windstar’s intimate ships only hold a limited number of guests, so there’s never crowding and crewmembers are able to give each guest the attention they deserve. 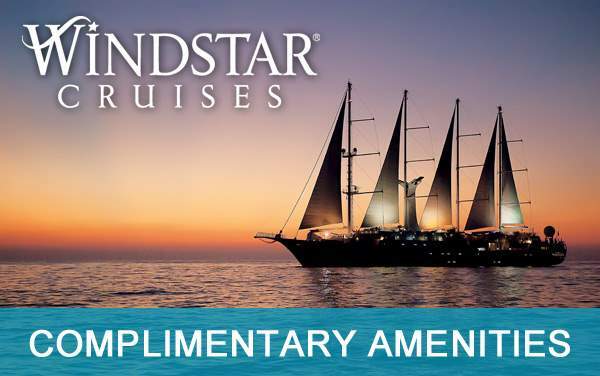 Windstar’s dedication to service also translates to extra special onboard perks, such as packages with unlimited beverages, cocktails, wine and refreshments (including several top shelf options). Windstar also offers a convenient 24-hour personal laundry service for all guests. This allows you to pack lighter and receive freshly pressed and laundered garments each day. 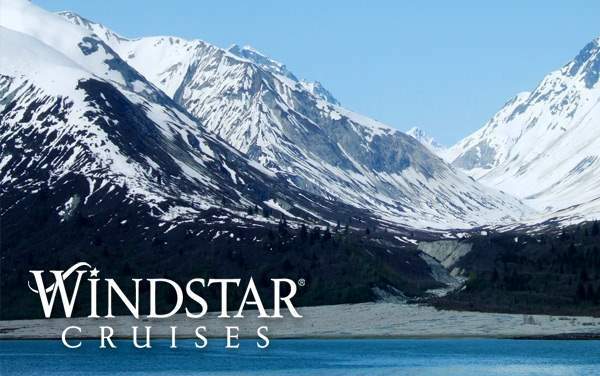 To learn more about Windstar’s top-tier service, contact our expert cruise consultants today. With a world of choices, we understand you may need some personal assistance to plan your perfect vacation. From finding the perfect destination to making sure everything is just right, we're here to help. Plus, our consultants know all the latest Specials & Promotions. Call us today and sleep easier tonight, knowing your dream vacation is just a cruise away. Be sure to visit our other media outlets and stay connected with deals and other news for cruises.